Some communities offer you amenities. 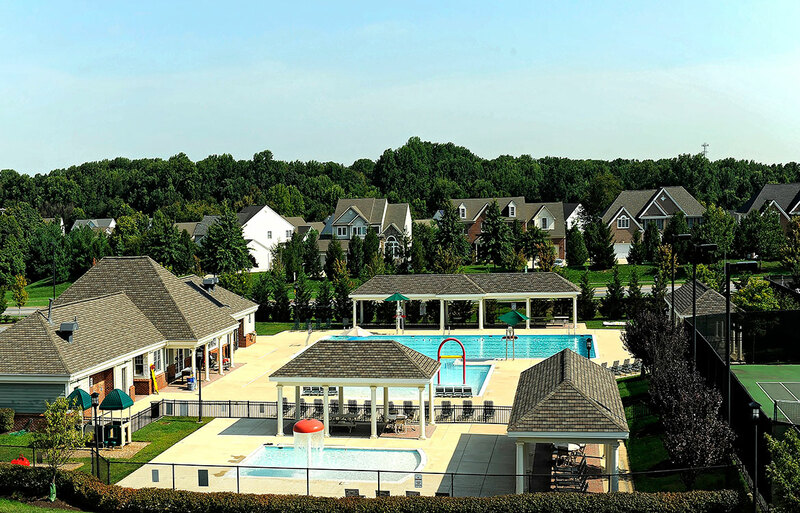 The Enclave at Emerson offers you a lifestyle. There are beautiful spaces to gather with friends and family. There are sports courts for pick-up games. There are even spaces perfect for pets! 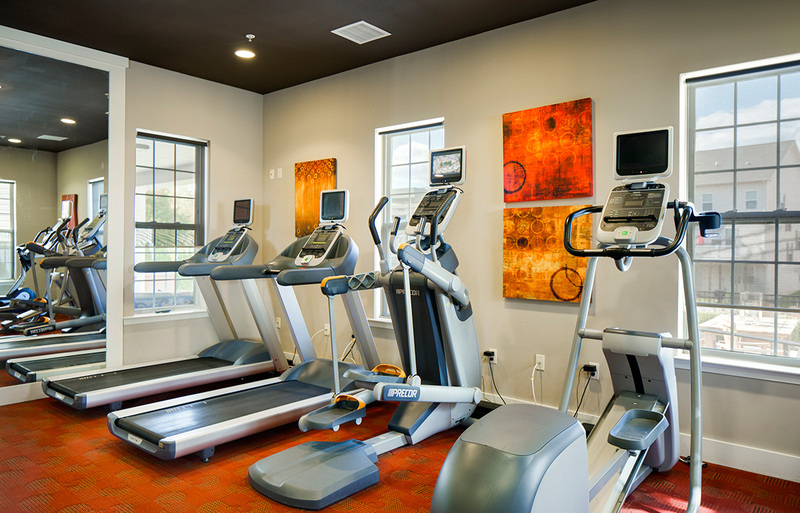 When you live at The Enclave, you’ll have more ways to enjoy life than at any other apartment community in the area. It’s a great place for embracing life.